While each one of the above can lead to other serious consequences within the body, it’s imperative to identify the problem and nip it in the bud. No amount of ice packs can alleviate the underlying problem that exists in a person’s mouth. We have to pay a visit to the dentist and take care of the pain and discomfort. Dr. Ian Smith and his supporting staff in Kingston. PA will provide a thorough examination to detect and identify what’s contributing to your mouth pain. 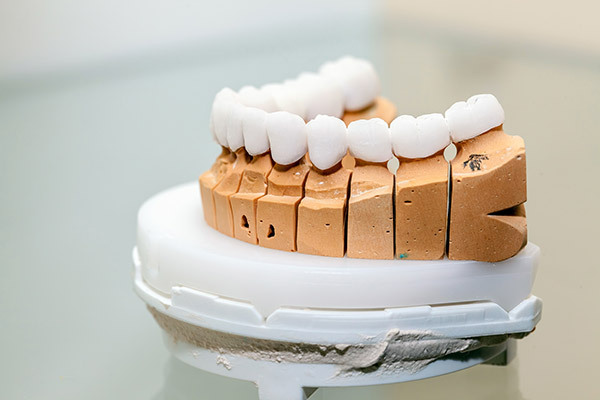 Most often, it’s a tooth that has decayed and is in need of a treatment. 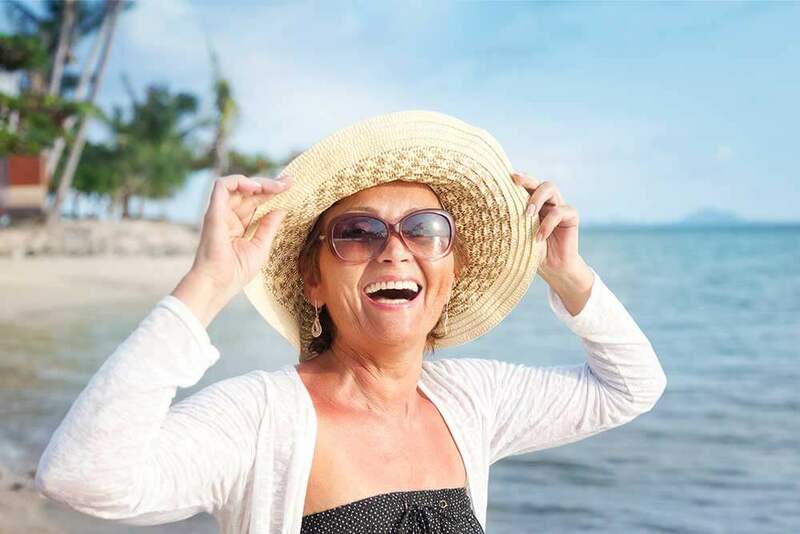 It could be an infection from a decades-old crown that needs replacing, or it could be that the gap in your smile is sensitive to food temperatures and is in need of a dental implant placement. 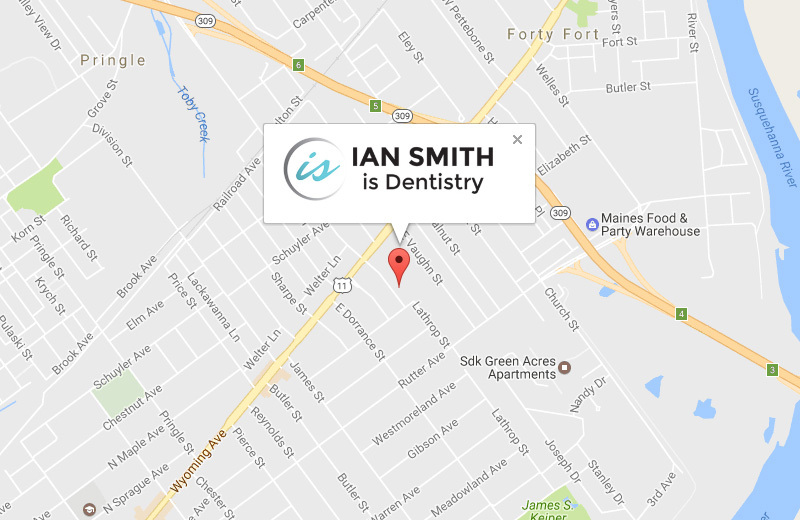 With his experience and training, Dr. Smith is considered the top cosmetic dentist in Kingston, PA. 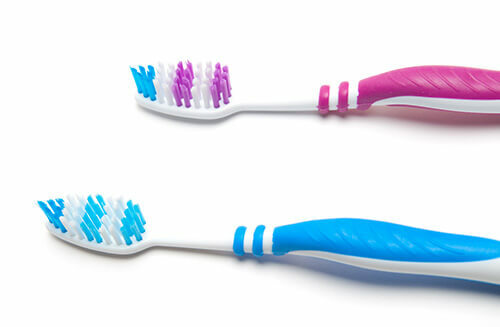 If your oral health is in jeopardy, he’ll help take your wellness and health to the next level under his care. Contact our office and see why he’s the best dentist for improving smiles.